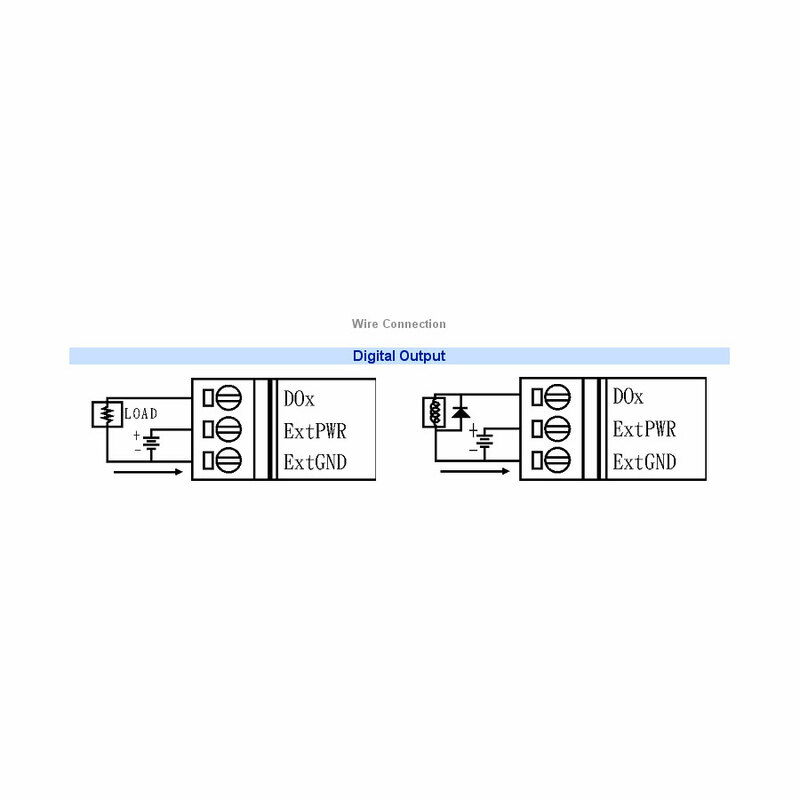 The module M-7045-G offers 16 digital outputs, each of which features photocouple isolation. 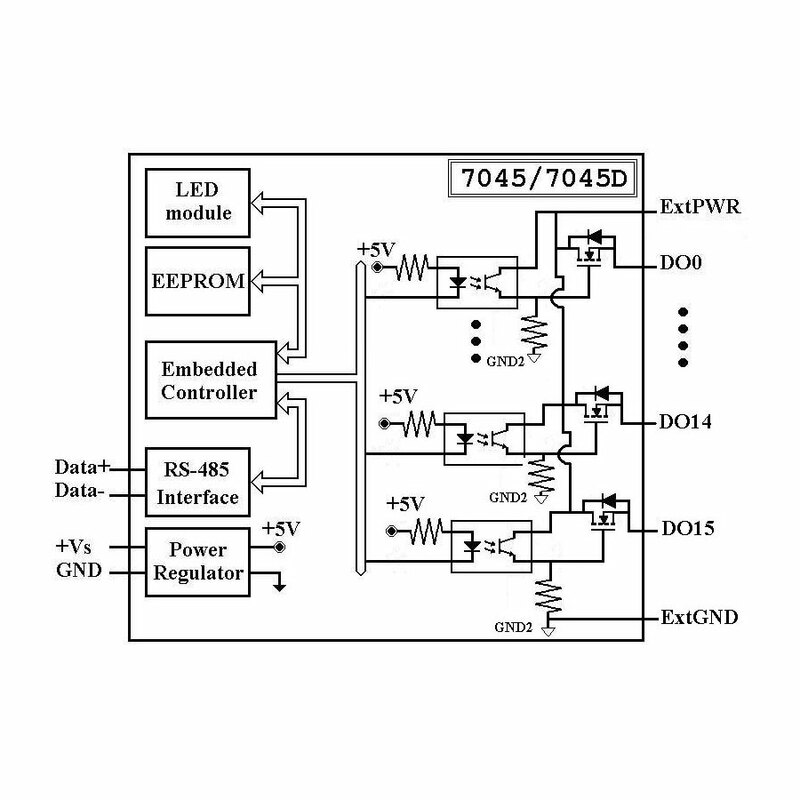 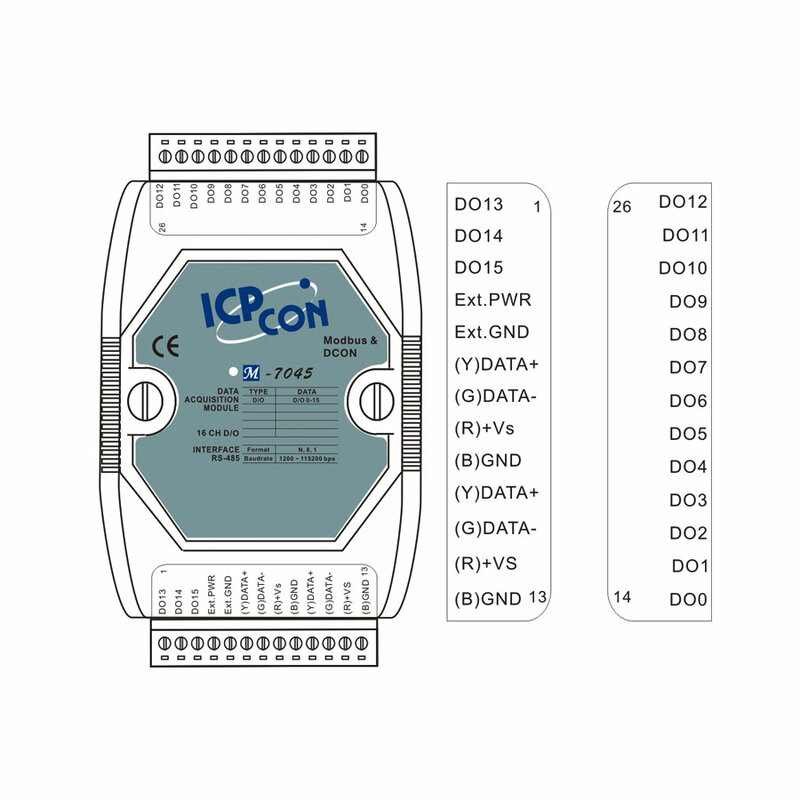 There are options to enable both power-on and safe values, and 16 LED indicators that can be used to monitor the status of the digital outputs . 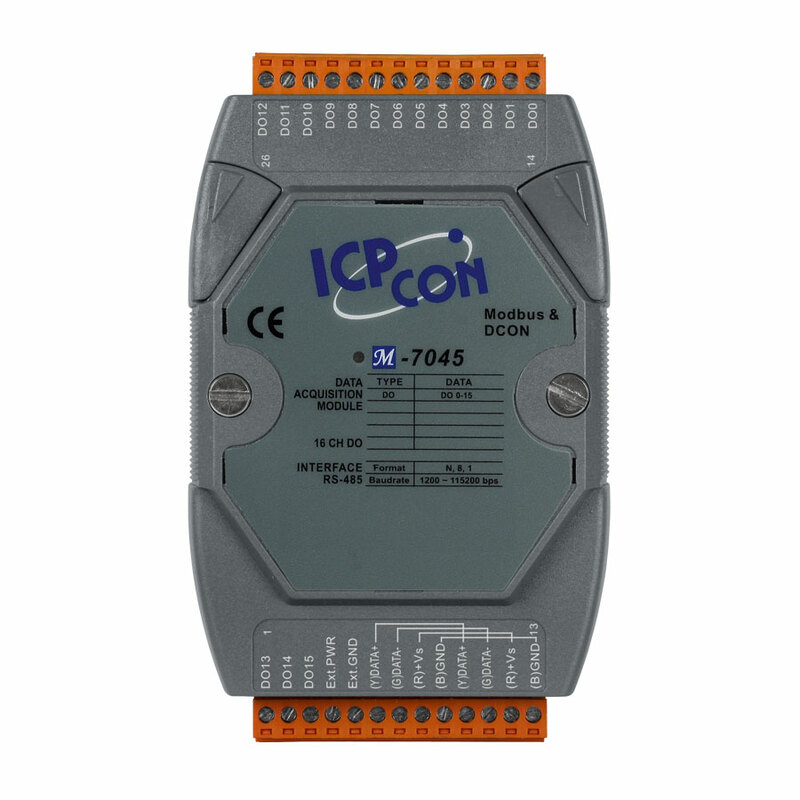 4 kV ESD protection, 4 kV EFT protection, 3 kV surge protection for power input and 3750 VDC intra-module isolation are standard.